Fortify your free radical defenses: Our high quality curcumin from a turmeric extract that's been standardized for 95% total curcuminoids. 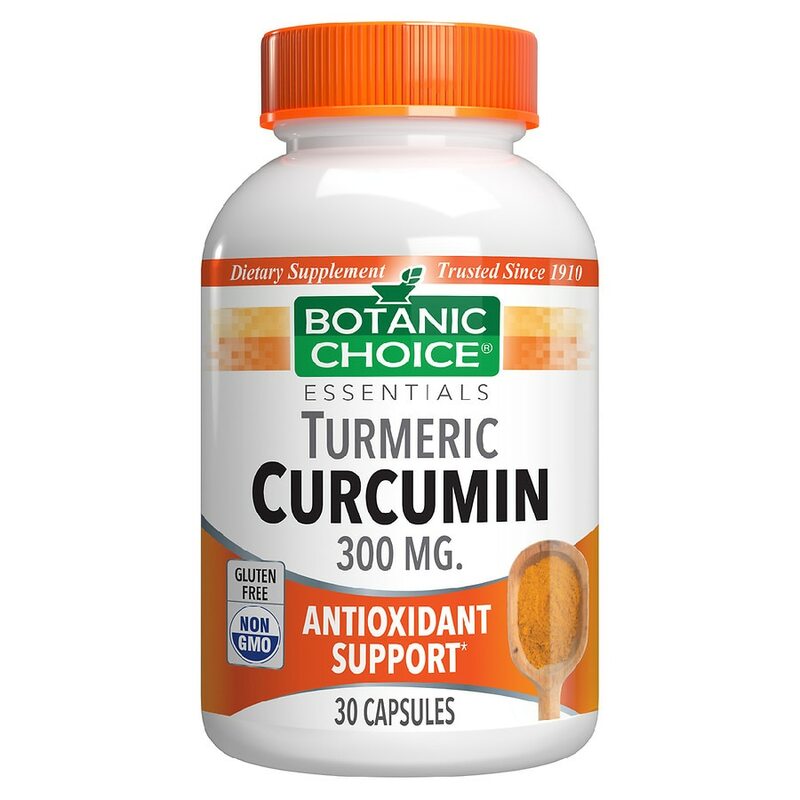 Help your body fight back with our high quality curcumin today. While you may have cooked with curcumin and loved the taste, science now tells us it's good for you, too. Curcumin is a major component of turmeric. Recently it's become the focus of scientific studies that show it has an amazing ability to scavenge free radicals which help bolster your defenses. When you fortify your immune system, your entire body reaps the rewards. Your digestion, heart, joints and more can all benefit from this powerful nutrient.